The North Western business corridor of Sydney is one of the fastest growing business regions. With the new Sydney Metro station to open soon, business opportunities are plenty in the region. 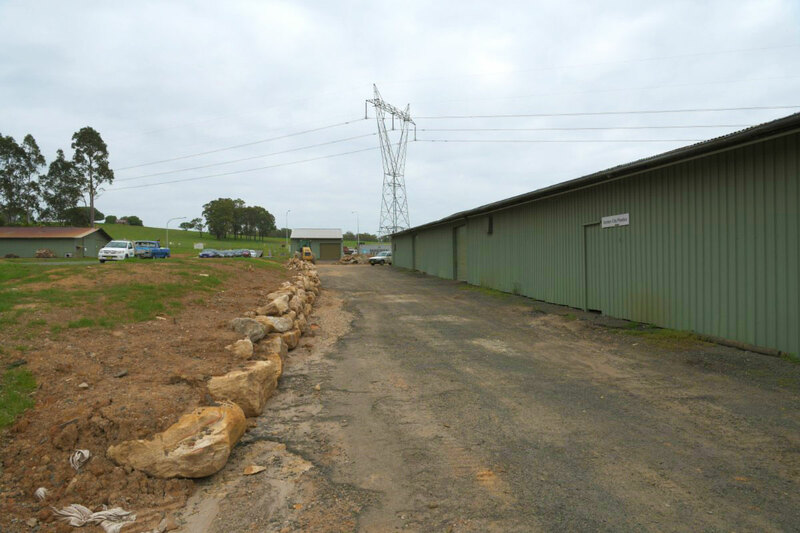 We have Small Factory Units for Lease in Rouse Hill. Annangrove Rd has become a very important urban link to the Hills district and WestPlex Business Park is well located just off Windsor Rd, adjacent to the Australian Brewery. Recently subdivided with a new Road added, Capital Pl, in the WestPlex Business Park complex, allows easy access to our sought after small spaces. Roller door minimum 2.4m high metal clad with bitumen hardstand. * Estimated and recovered monthly – adjustable to actual based on usage. Motor trades, electricians, plumbers, plasterers, builders, excess stock storage, general storage, panel beaters, mechanics, removalists, Building supplies, Fit-out storage, Second-hand dealers, Bulk Storage, Vehicle storage, Caravan and trailer storage, small equipment and bobcat storage and much more. Deal direct with the owners and save. Contact us here today and we can assist you your small unit needs in Rouse Hill.